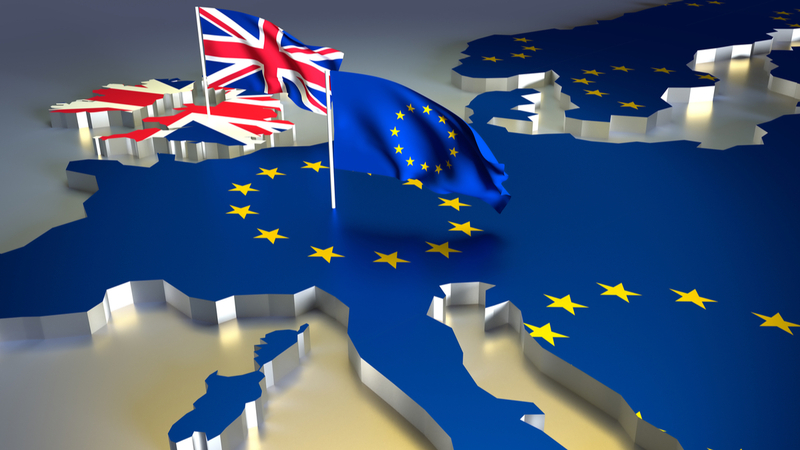 Huge numbers of products risk failing to comply the new EU regulations in time. 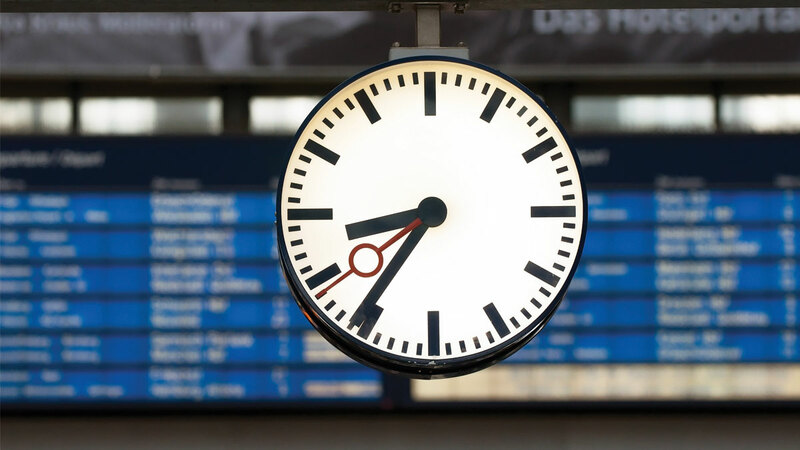 Are efforts to extend deadlines legally and practically possible and will they be supported? 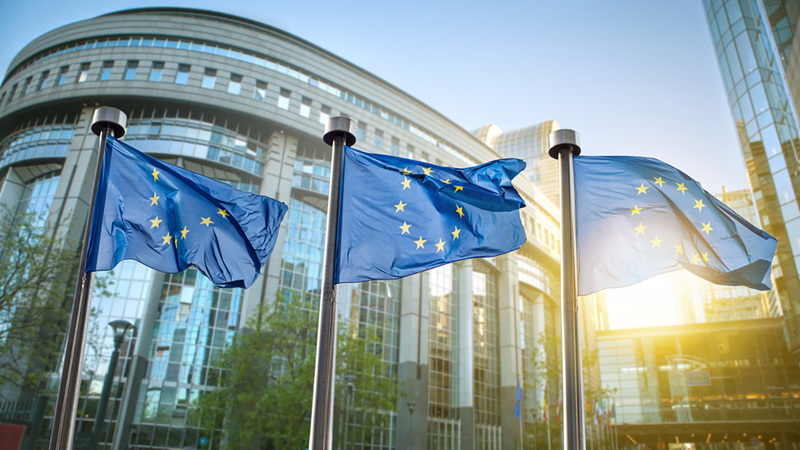 MedTech Europe's Oliver Bisazza talks with Medtech Insight. 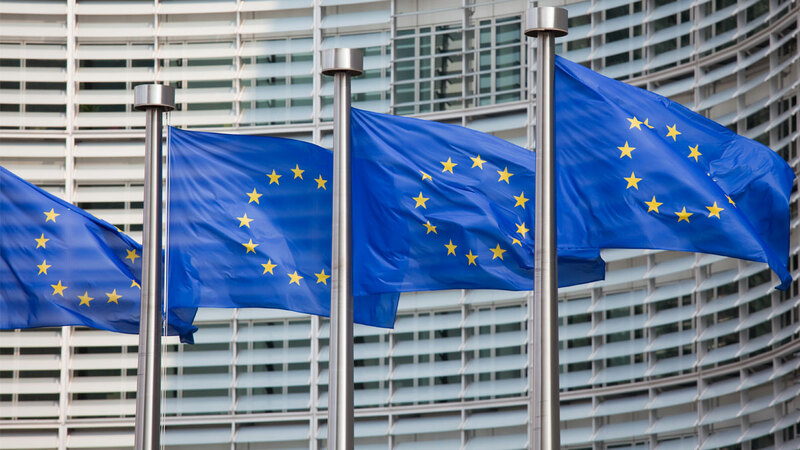 When Will EU Commission, Member States React To Calls For Extending Regulation Deadlines? 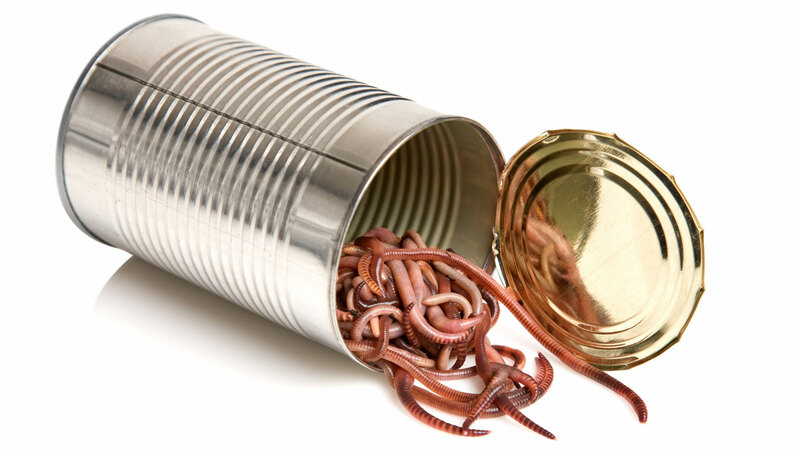 German Ministers Call, Too, For Longer EU MDR/IVDR Transition – But Is It A Can Of Worms?